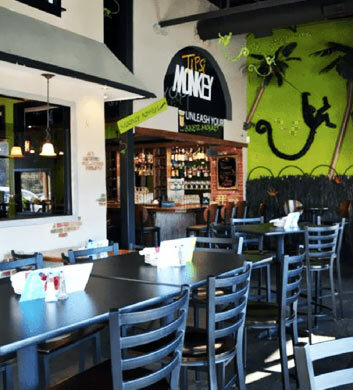 Tipsi Monkey Taco & Tequila Bar is such a fun place for our Chi Town Limo partygoers to enjoy when they're in the Bartlett area! They've got the most delicious complementary chips and salsa for you to dive into, and free refills on that too! Mm-mmm good! The Mexican and Tex-Mex fare that's available here is just mouth wateringly good. We adore the queso and we're just hooked on their fresh guacamole. The pico de gallo is so great, you'll want to pour it all over everything! They've got a new menu here too, so stop in and check it out! 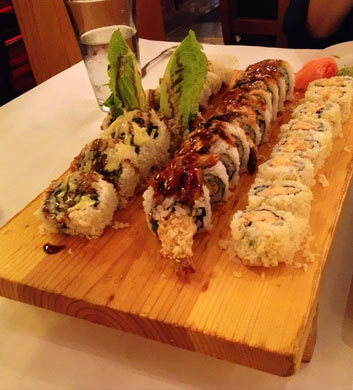 TL's Four Seasons Chinese & Japanese Cuisine brings you a whole delectable world of Asian fusion, providing a superb taste of the Orient right here in Bartlett for your Chi Town Limo trip. We would highly suggest starting things off with a "grapear" martini, absolutely delicious and packed with fresh fruit flavor. The black pepper garlic beef is a major highlight here and we're really in love with their Sakura roll as well as their tempura rolls and spicy crab rolls! The honey sesame crispy beef is something else that we think you'll really enjoy! The Still Bar & Grill is a laid back and relaxing barbecue and burger joint where you can really kick back with a good BBQ meal plus an ice cold beer. They've got Lagunitas and Hamm's here, and that's just for starters. The smoked turkey sandwich on a pretzel bun is a delightful choice for lunch, and we just love how they give you a choice between regular fries or sweet potato waffle fries. Their chicken and waffles is a major highlight here, no doubt about it! And how about those pulled pork sandwiches? We could go on and on! 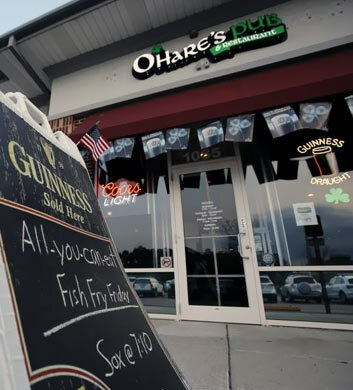 O'Hare's Pub & Restaurant is an Irish pub with a cool sports bar vibe mixed in. They have a wide and varied menu for you to peruse here, with large enough portions that you might even want to share your appetizer or entree with a friend. The steak boxty is just amazing here, a very high recommendation from us. The Guinness stew is unbelievable too. Their reuben sandwiches are just supreme! Excellent fries here too, and a super beer selection. We love this place for St. Paddy's Day, but it's great any day of the week or year! Moretti's Ristorante & Pizzeria is one of the most pleasant places to grab an Italian meal in the Bartlett area. Chi Town Limo customers love the fact that they have both restaurant and bar seating here, not too separated either, so the place has an open and inviting feel. The pizza is some of the best that we have ever tasted and we're just in love with their coconut battered onion rings! Mm-mmm good! The atmosphere here is pure cool to the max, just relaxing and inviting, the kind of place where you'll want to chill out for hours. 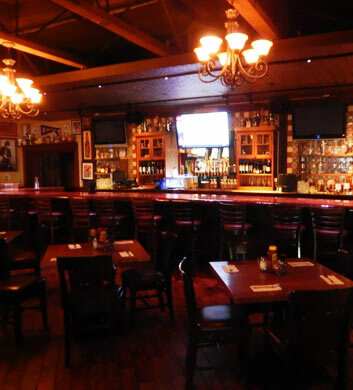 Bannerman's Sports Grill is our final recommendation for our Chi Town Limo customers in the Bartlett area, serving up an absolutely huge establishment for your larger party bus groups to stretch out in, plus a very nice bar area for your full enjoyment. 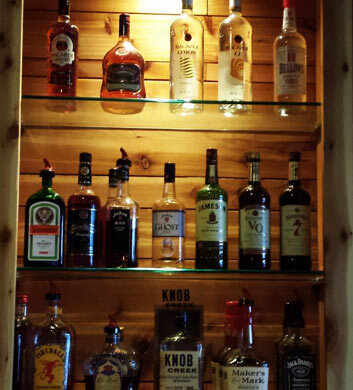 Watching the Hawks games is always fun here, and with that incredible liquor selection, you'll be able to quench your thirst in any way you see fit. 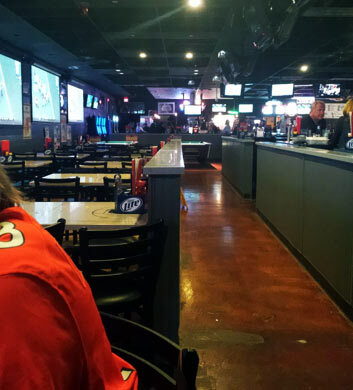 Lots of big screen TVs and live bands on the weekends too! Very nice draft beer selection. What more can we say about this winner of a bar?